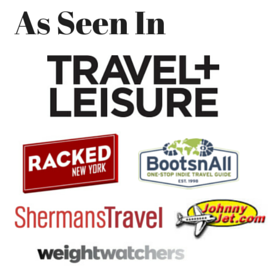 Souvenir Dispatches from the RV brought to you by Souvenir Finder’s mom, who sold her house and worldly possessions for a life of retirement traveling the United States full-time in an RV. 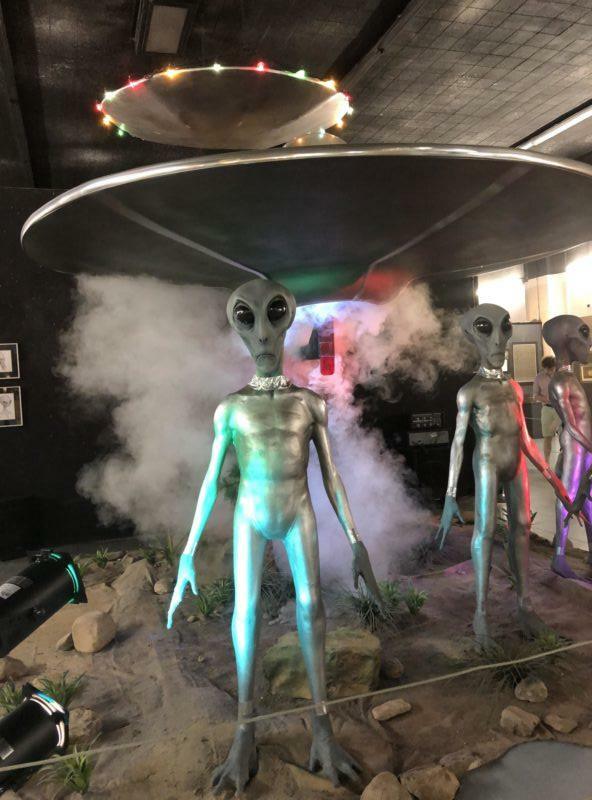 Whether or not you believe the UFO hype surrounding Roswell, New Mexico, it’s worth a visit to just witness the utter spectacle of it all, and maybe pick up an alien themed souvenir. 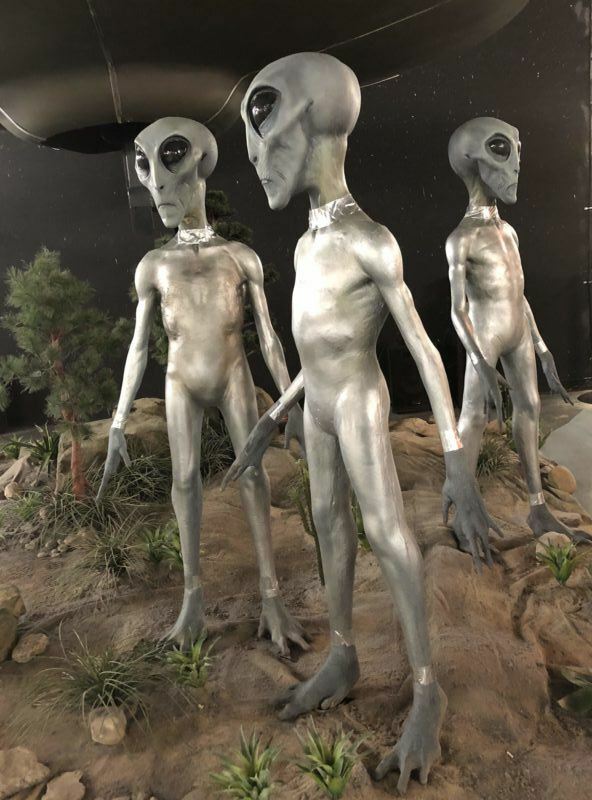 There’s plenty to do in Roswell, whether you’re performing your own UFO research, visiting the UFO museum, or just enjoying alien themed everything around town. You can decide for yourself whether aliens really visited Roswell. What Really Happened in Roswell? But first, a quick bit of background on what exactly happened in Roswell. In the late 1940s, an airforce balloon crashed on a ranch near Roswell. Speculation about the “flying disc” was put to rest by the US military who immediately declared it a simple weather balloon. In the 1970s “ufologists” threw out conspiracy theories that the balloon incident was really a massive coverup for a spaceship crash, with aliens recovered by the military. Whether you believe in UFO’s and conspiracies or not, Roswell is indisputably a blast. We got a kick out of seeing alien kitsch everywhere– at restaurants, the gas station and even vending machines. I admit I was disappointed when I learned I couldn’t visit the actual Area 51 site. But there was plenty else to see in Roswell. You can’t visit Roswell and not see the UFO museum. Depending on your perspective the UFO Museum can be informative or hokey. Lt. Walter Haut (who worked for the military in Roswell in 1947) had the idea of building the museum as an educational center for the public. What will you see at the UFO museum? Some very fun recreated scenes involving the alien landing and alien autopsy. 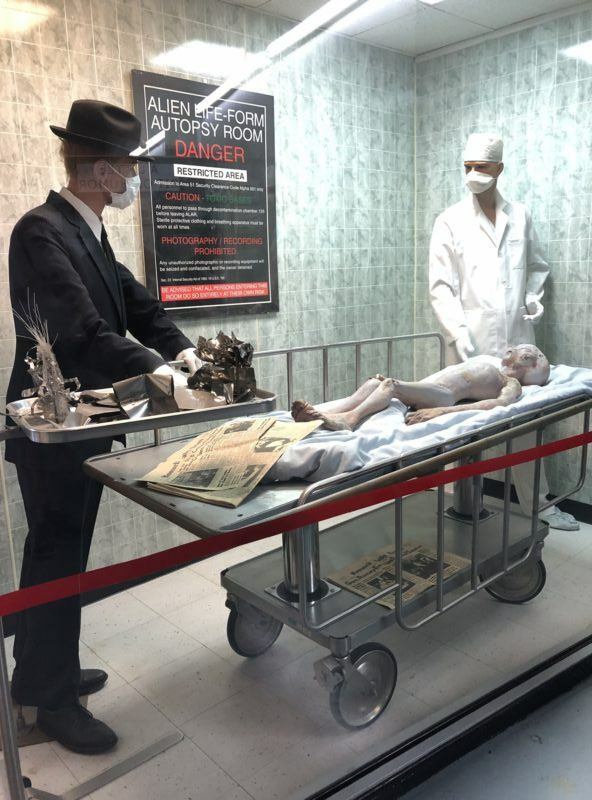 The museum also has a film of the “official” autopsy of the alien bodies after the crash. 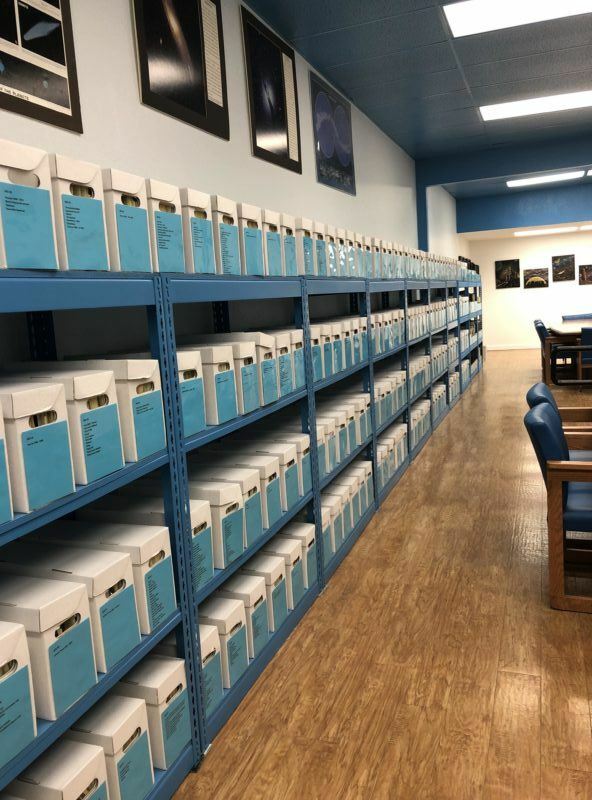 For the die hard Ufologist, there is actually an entire room filled with research material. Honestly, I don’t see how you can visit Roswell and not bring home some kind of alien or ufo souvenir. You’ll find souvenir shops around town, but the gift shop at the UFO museum has nice selection and quality to choose from. 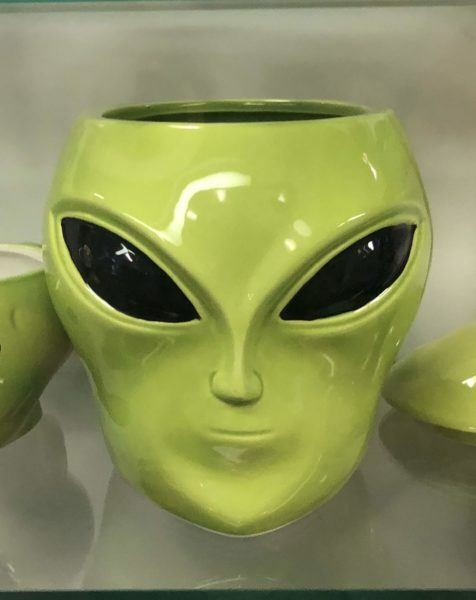 You can drink your coffee from this adorable alien mug every morning. Plenty of alien magnets to choose from (alien souvenirs, UFO Museum gift shop). 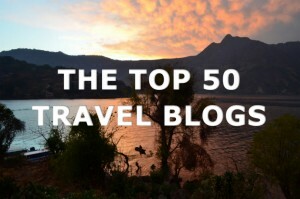 Have you been to Roswell? Tell us about your favorite alien encounter!